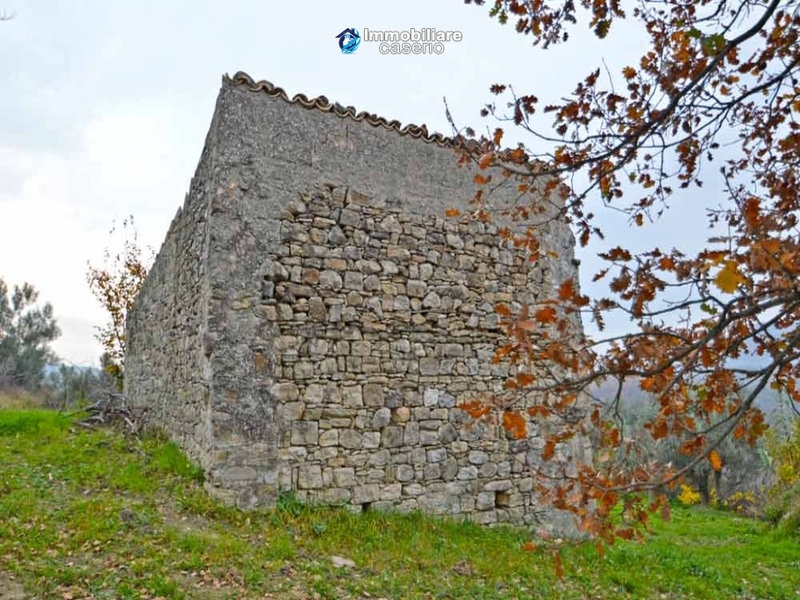 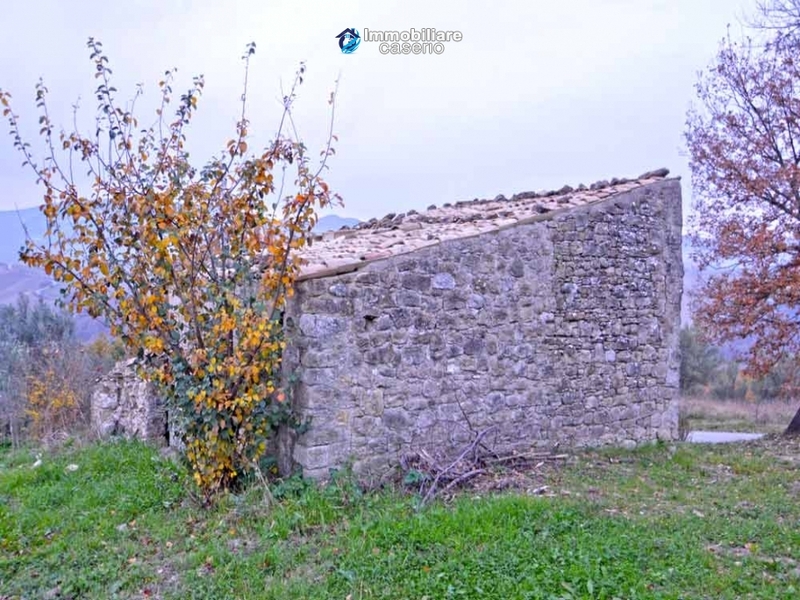 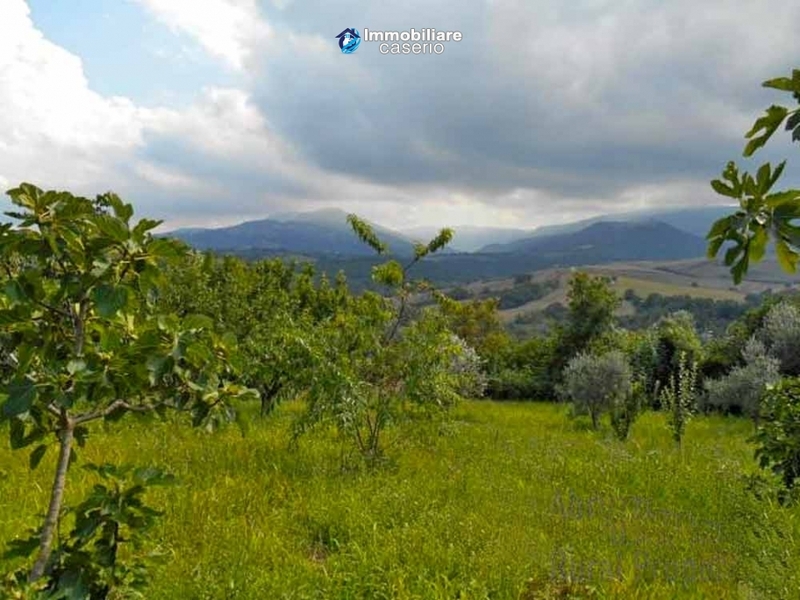 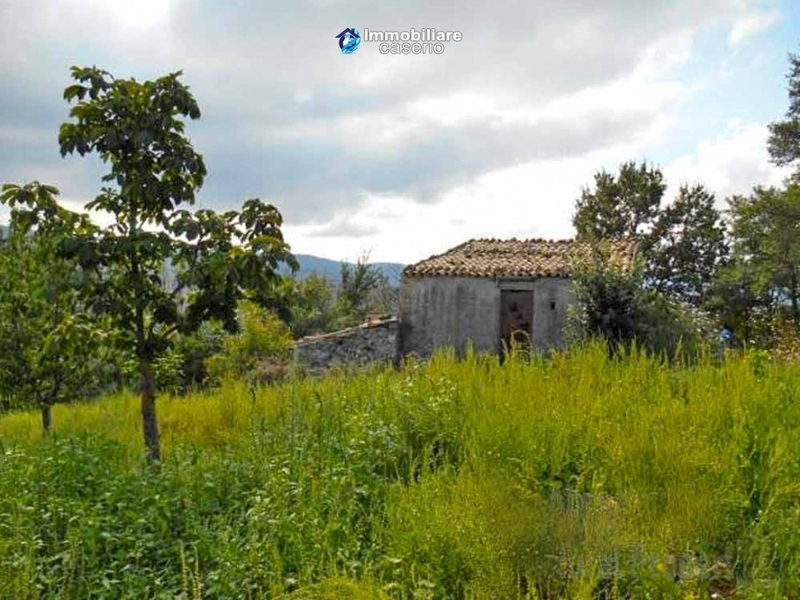 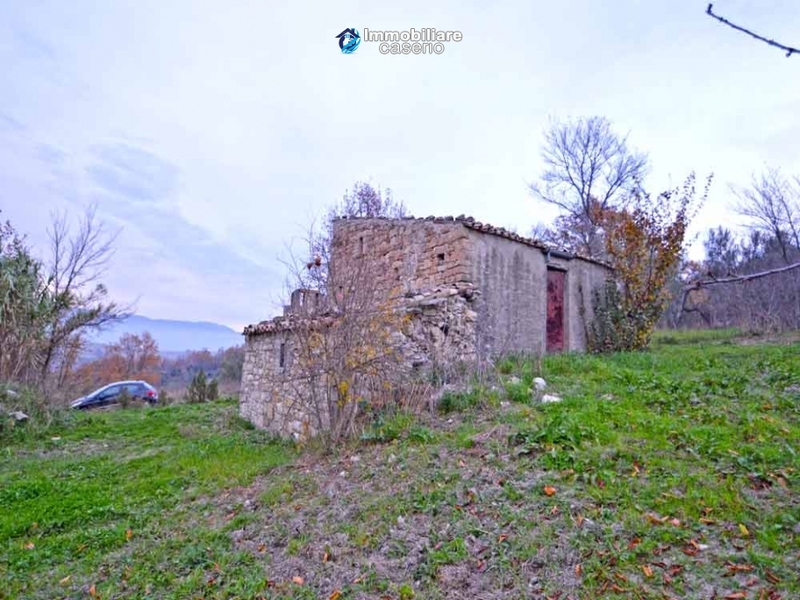 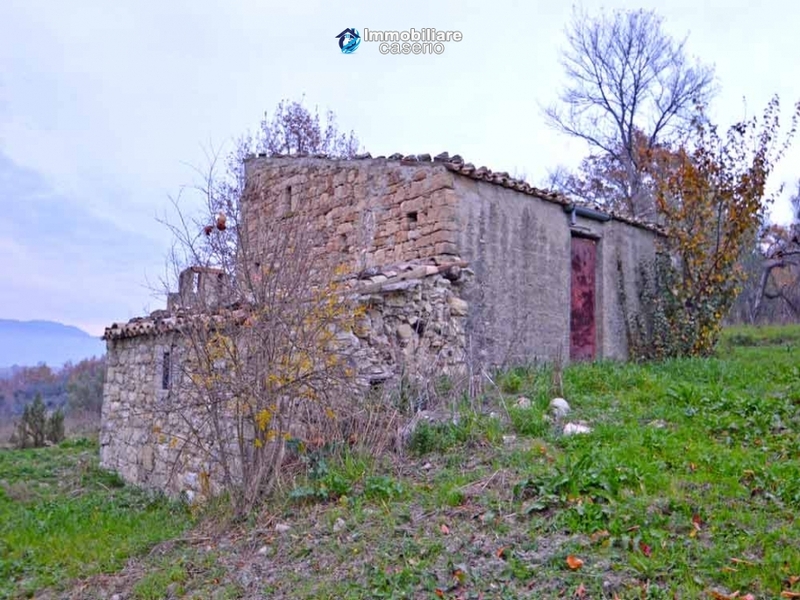 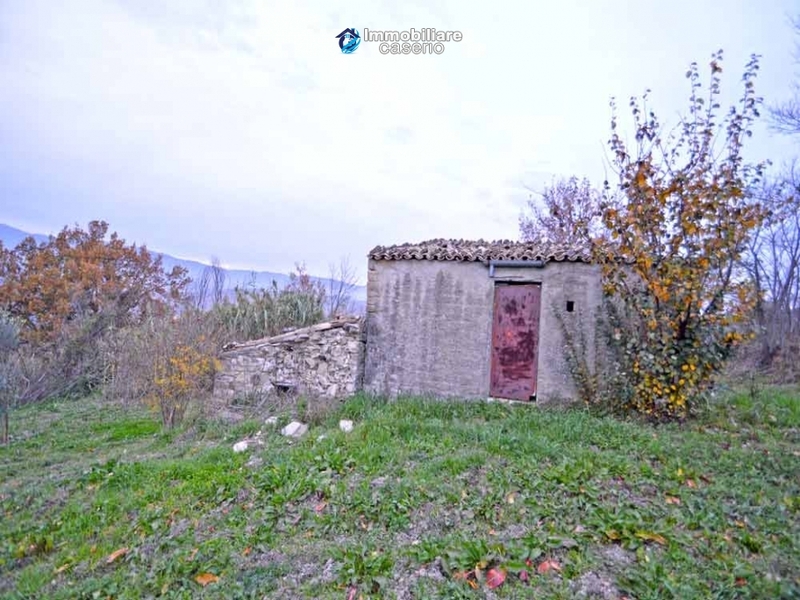 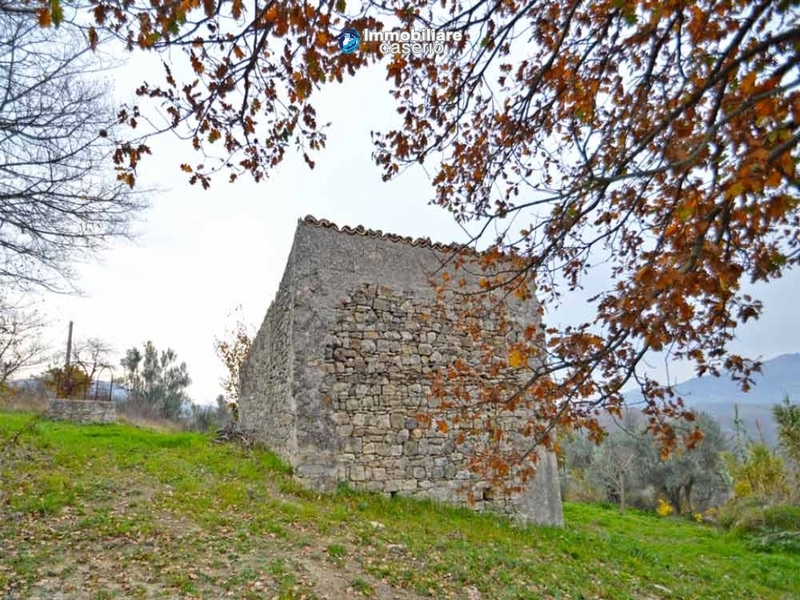 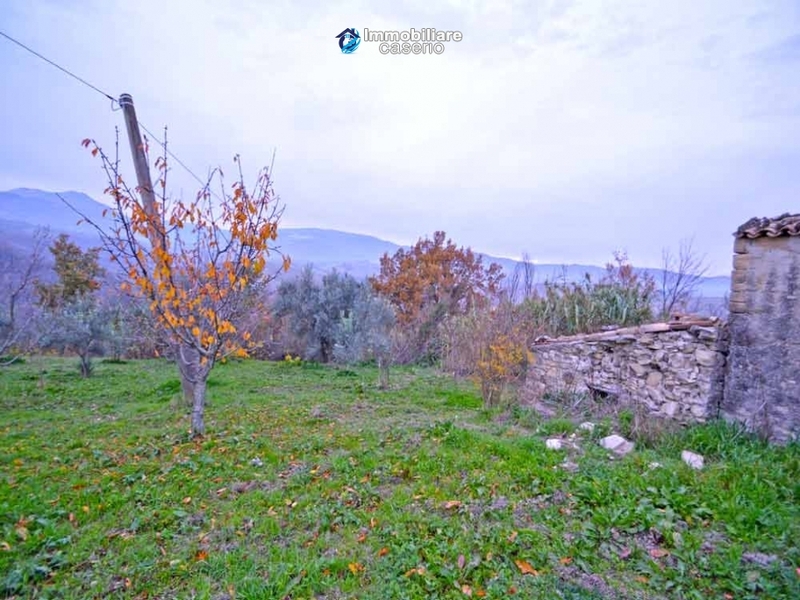 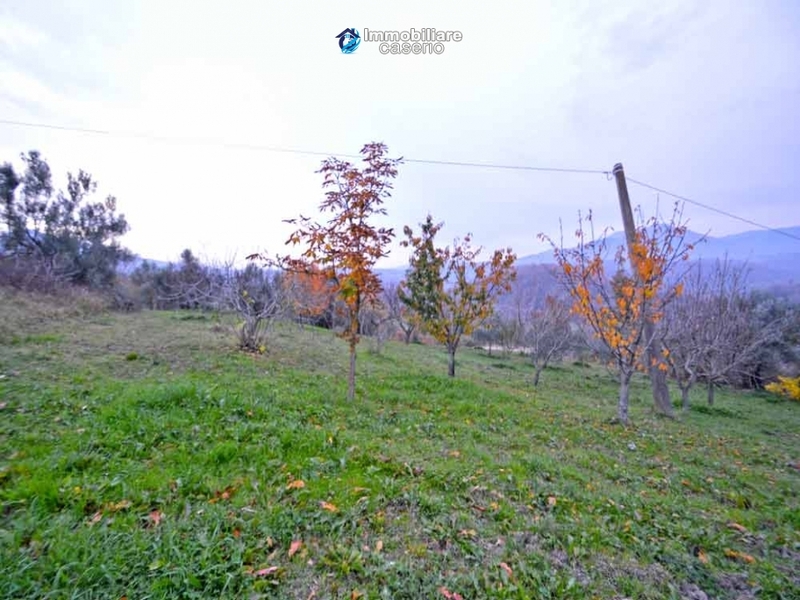 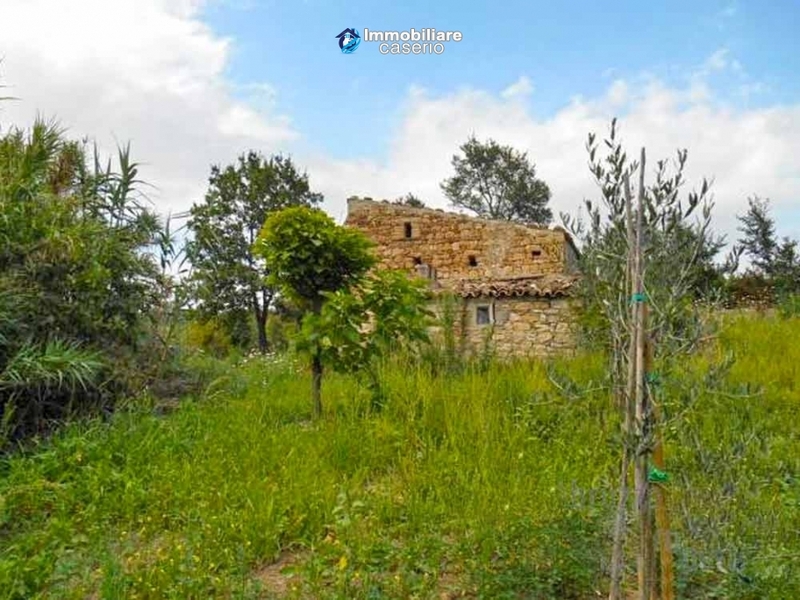 Description:Stone building for sale in Guilmi, Abruzzo. 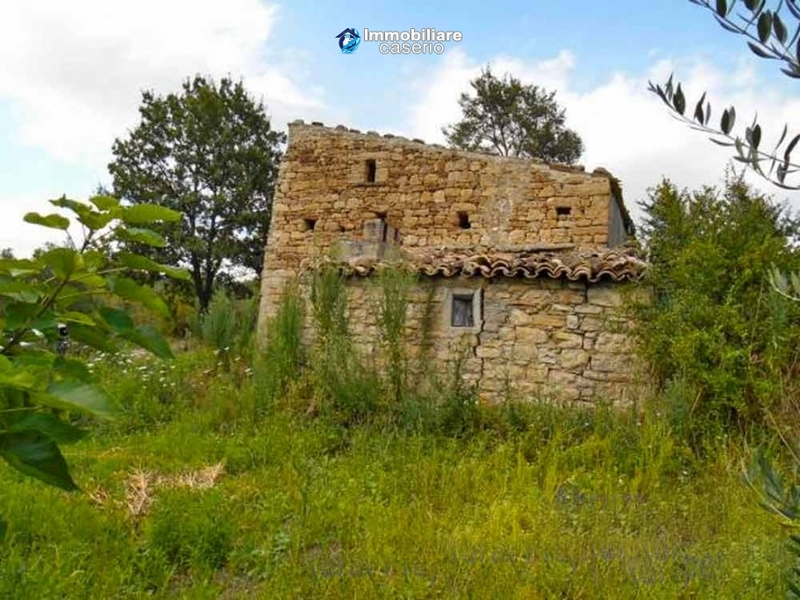 The cottage is on two floors for a total of about 70 sq m. The water and electricity services and septic tank are to be installed during the renovations. 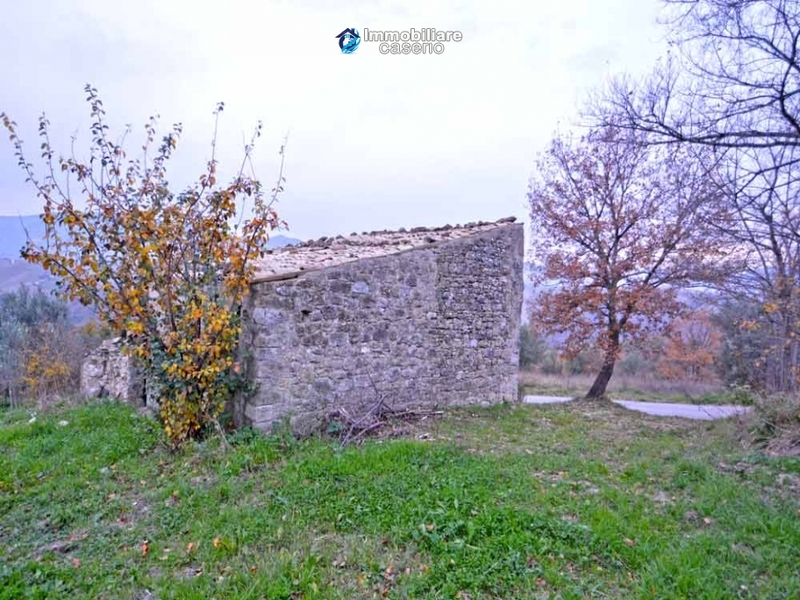 The building has approximately 2.000 sq m of land with 16 olive trees and fruit trees as cherries, apples, pears, plums, figs and peaches; it has also a stone well 4 meters deep. 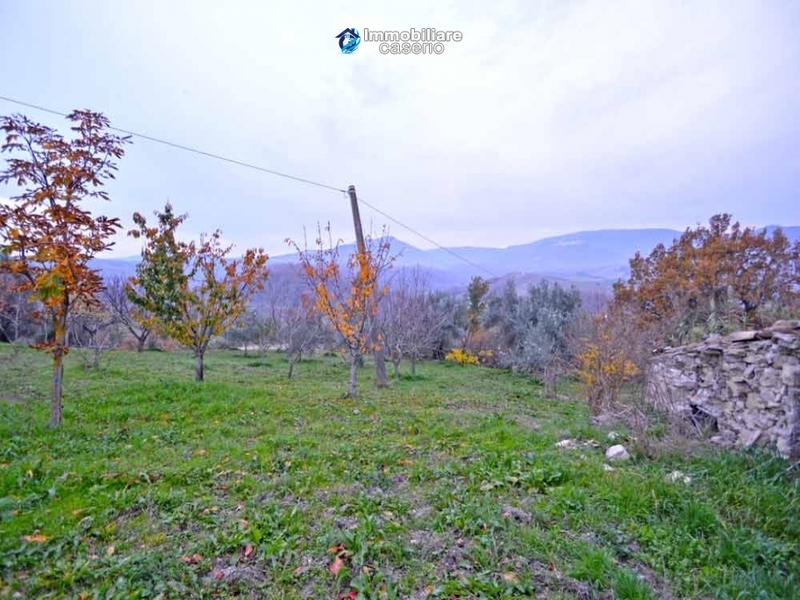 From the cottage you can enjoy a beautiful view of the Abruzzo hills and close to the house we find a comfortable paved road. 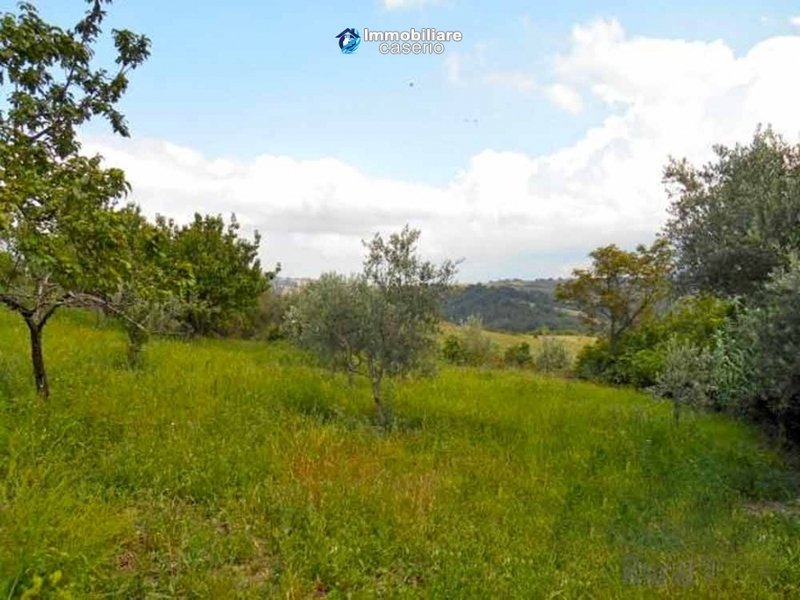 Distance: 100km from the Maiella National Park; 46km from Vasto Marina; 80km from Chieti and from Pescara; 18km from Lake Bomba; Some 50km from the ski resorts. 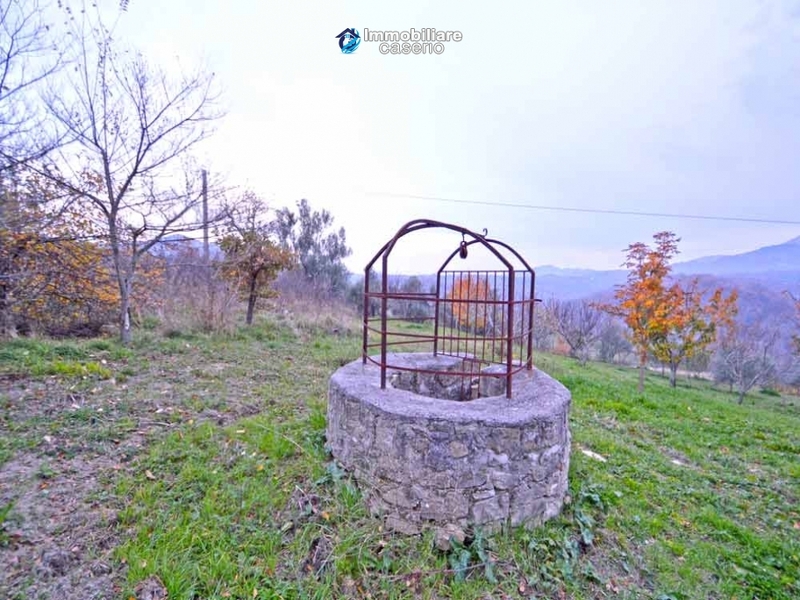 Where find information, curiosity, advise, to better know your place in the sun. 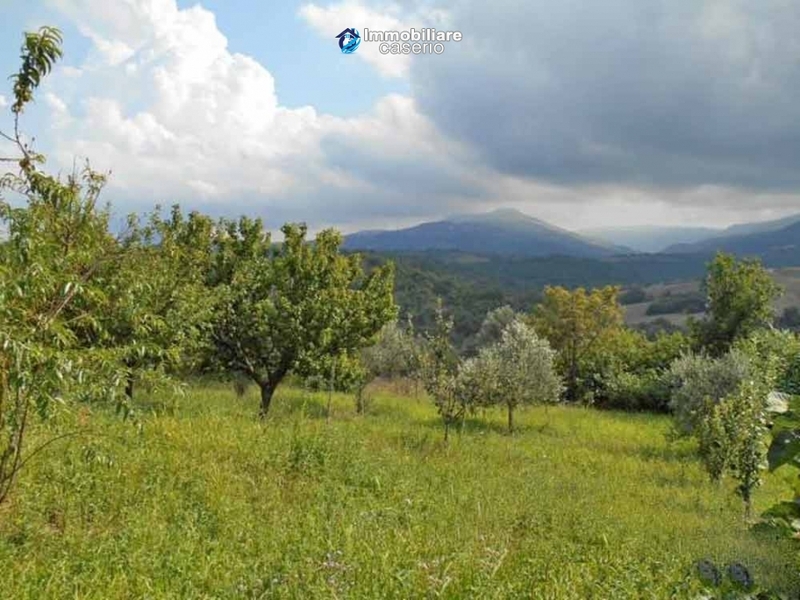 View:Panoramic view of the hills of Abruzzo. 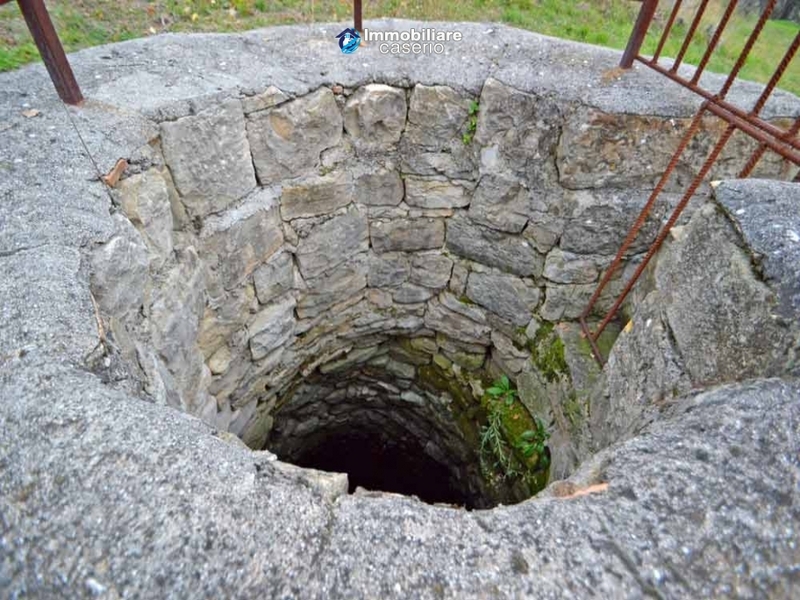 Utilities:The water and electricity services and septic tank are to be installed during the renovations. 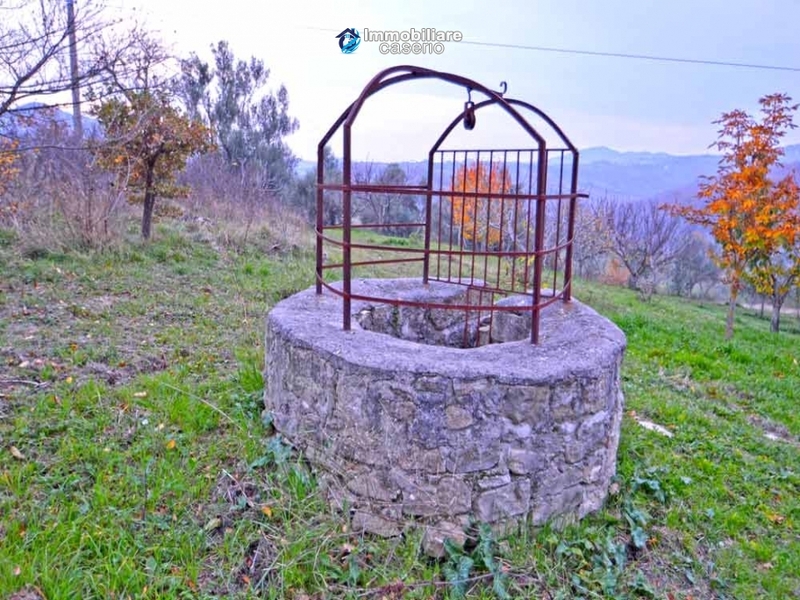 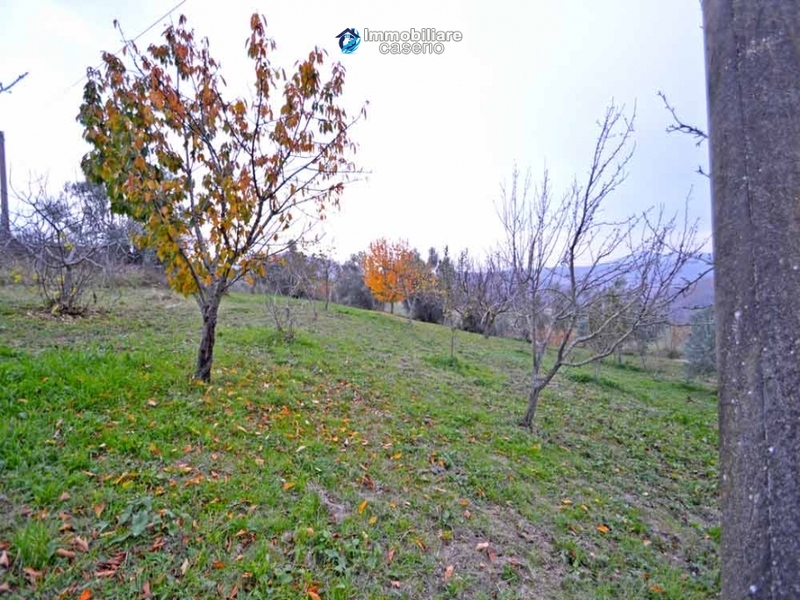 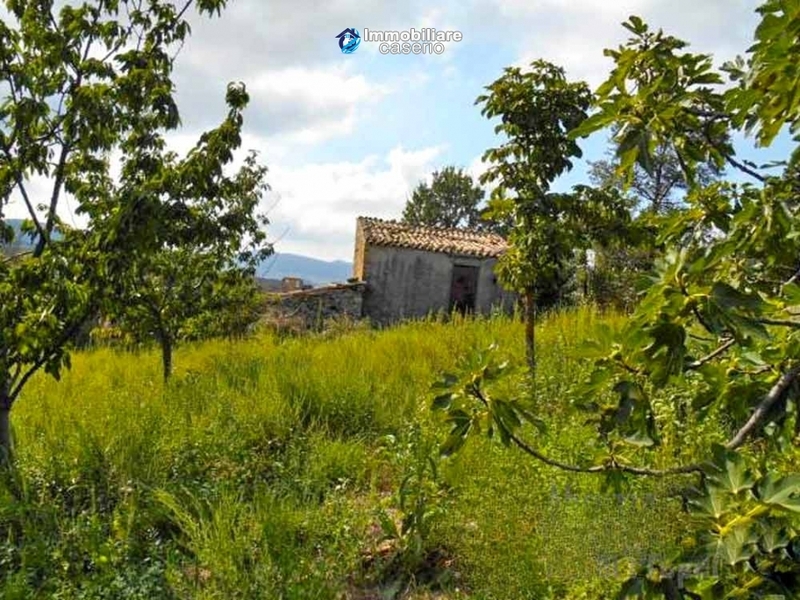 Land:The building has approximately 2.000 sq m of land with 16 olive trees and fruit trees as cherries, apples, pears, plums, figs and peaches; it has also a stone well 4 meters deep.